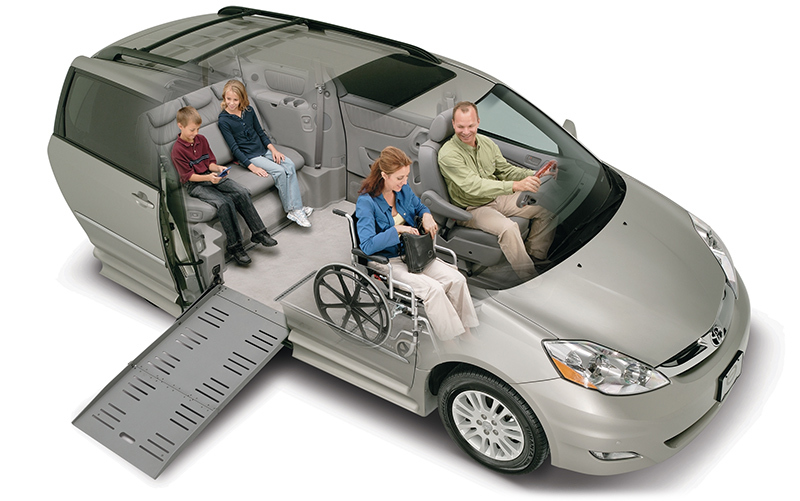 Boulevard Van City wants to thank you for stopping by our accessible wheelchair van inventory page. 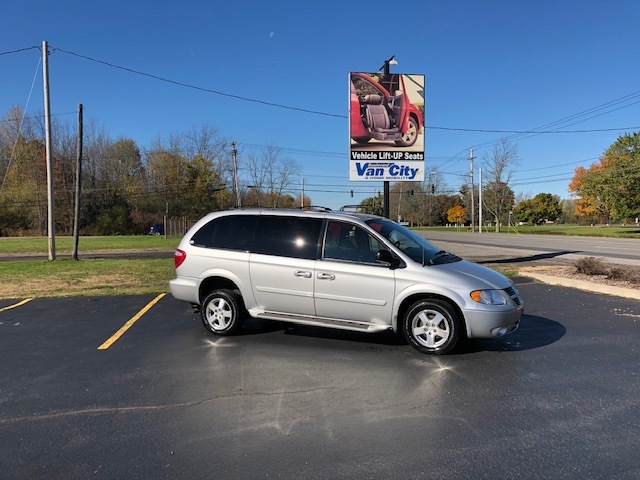 Our wheelchair van inventory changes frequently we suggest you call and speak with one of our mobility consultants regarding the wheelchair van you are interested in. Don't see what you are looking for? We have access to wheelchair vans not currently shown on our website. 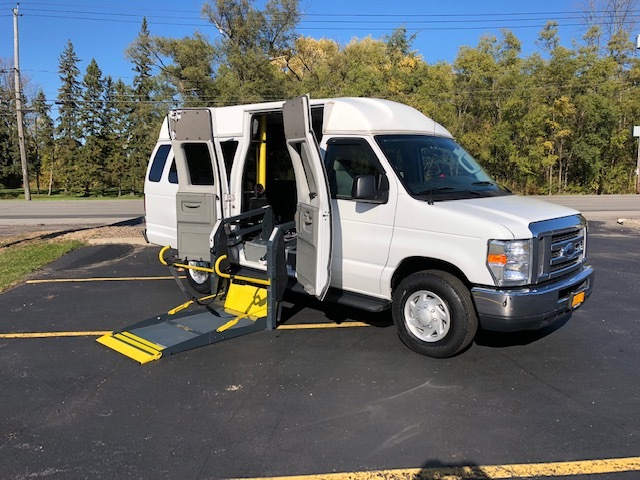 Call one of our mobility consultants and they will be happy to check with our partners to find you the wheelchair van you are looking for. Boulevard Van City works with local banks, credit unions and other financial institutes to assist you through the financing process.